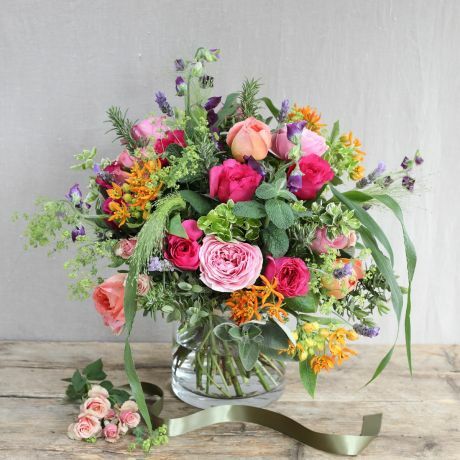 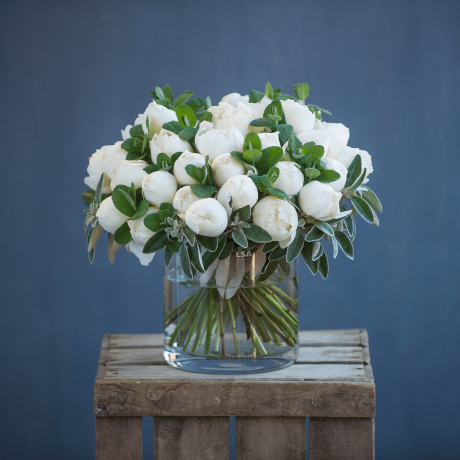 Make a Heartfelt Apology with a Beautiful Flower Delivery. 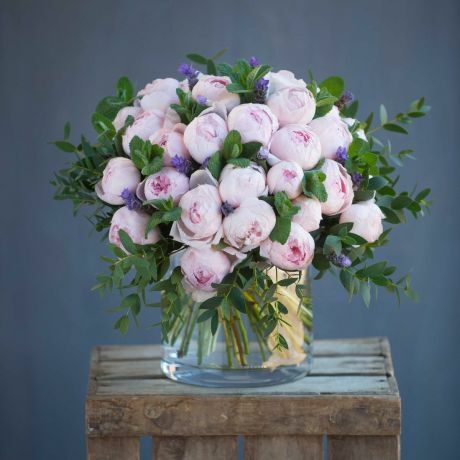 A luxury flower bouquet from the Real Flower Company is the perfect gesture to show someone how much you care. 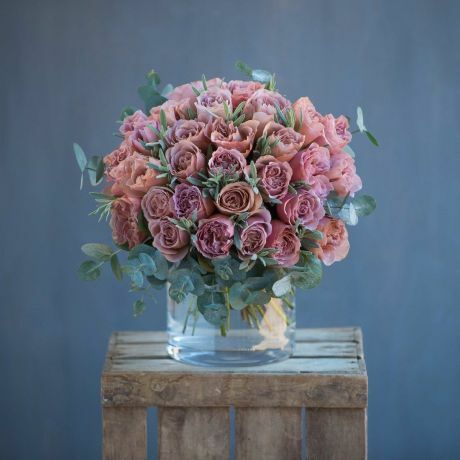 Say you're sorry with our hand-picked floral scented stems - guaranteed to put a smile on your loved ones face. 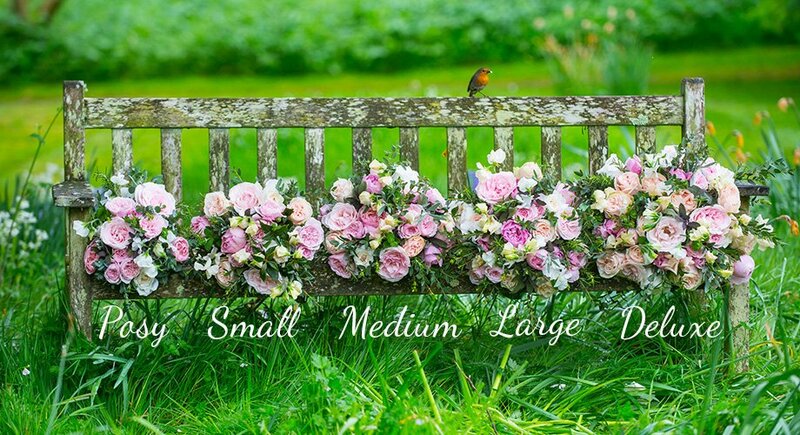 Order one of our Good Luck flower arrangements before 4pm Monday to Friday and have them delivered the next day, nationwide.